Esports.net is your first stop for gamers looking for all the hottest CS:GO news. We feature all the latest happenings and events in the world of CS:GO esports, whether you’re after details of the latest updates and balance changes, or how Fnatic managed to beat Natus Vincere at the DreamHack, we’ll have it here for you, at the hottest CS:GO news site on the web. 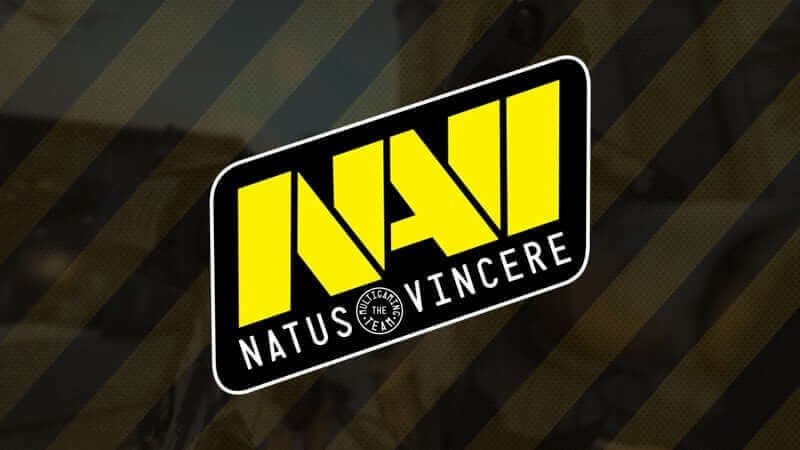 Na’vi Signs electronic: Will He Save Them? Here at esports.net we’re constantly always looking for ways to get our followers and readers involved. Whether you’re a League aficionado, live and breathe Dota 2, or know CS:GO inside-out, if you think you can improve our site in any way, please get in touch. Our community will only continue to grow with your help, with your experience of the games we cover further fuelling our updates and news. Your experiences can guide us to better coverage of esports tournaments and the teams that battle it out throughout the year. Even if you don’t want to join our team as a writer, simply getting involved in the comments section or connecting with other players will help our site grow. UPCOMING JUNGLE CHANGES – HOW WILL THEY IMPACT YOU?